March 5, 2014 Daniel G.
This is good advice regardless of what price range you’re in. But it’s even more critical for high-end home buyers. Photos can be deceptive – and not intentionally so. Therefore, don’t make any decisions on a home until you’ve had a thorough tour of its living spaces and grounds. A professional Realtor with proven credentials is invaluable in your search for luxury homes. An agent with an intimate knowledge of the neighborhoods, communities, schools, commercial activity that meet your criteria is worth his or her weight in gold. 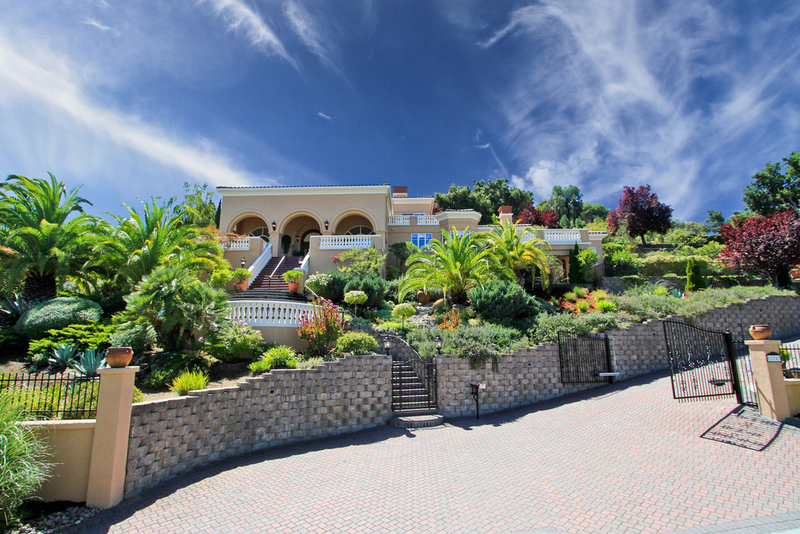 Approximately 20% of luxury homes sales in Silicon Valley are cash purchases. However, if you plan to obtain any level of financing, know that scrutiny in the high-end market is more exacting than ever, so it’s important that you have the necessary financial documents to demonstrate your income and net worth. Upon entering a home for the first time, you may be engulfed by its overall beauty and design. But don’t forget that you have more reasons for purchasing a home than simply how it looks. Before beginning the home-search process, you should have a list of features and amenities in a home that will support and further your lifestyle. No matter how beautiful a home is, it must provide the living experience you desire, otherwise you shouldn’t be looking at it. This may be the most important on the list. The sale of a high-end home involves many activities and calculations, and you should feel comfortable with each one. If there’s something you don’t understand, ask your real estate agent. A good agent will be able to quickly answer your question or seek out from his or her network the appropriate resource who can. Never assume. Always know. As a professional Realtor in Silicon Valley, my job is to work closely with high-end home buyers to ensure that they get exactly what they’re looking for not only in their new home and the buying process but also in their new neighborhood and greater community. If you’re searching for homes for sale in Silicon Valley, call me at (650) 947-2942 or get in touch by e-mail. I’ll help you find the home that best suits your needs and provides luxurious pleasure for years to come.